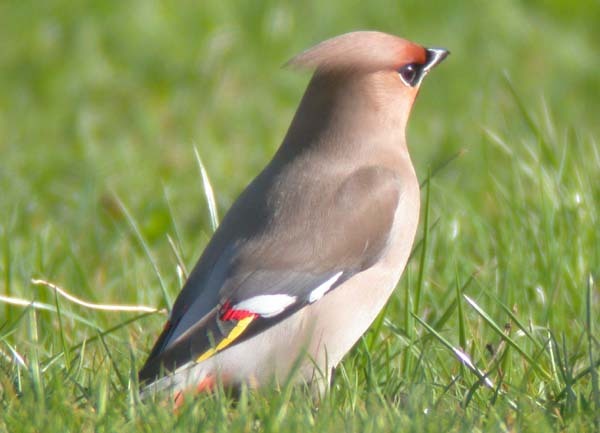 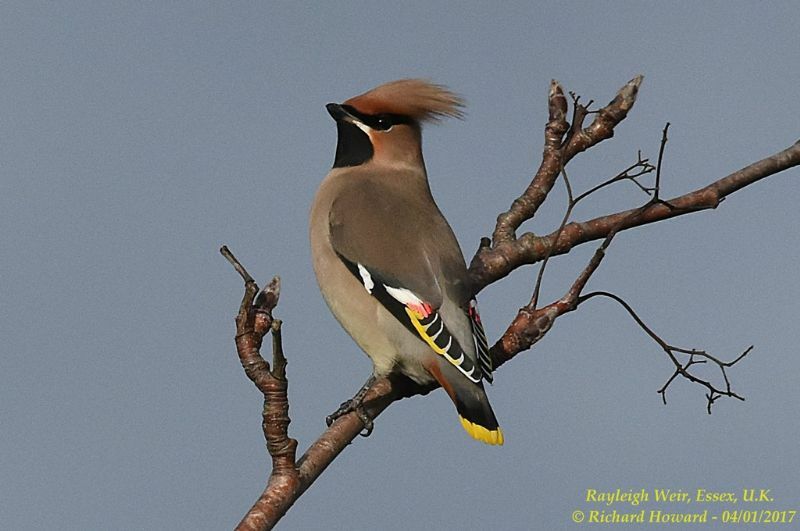 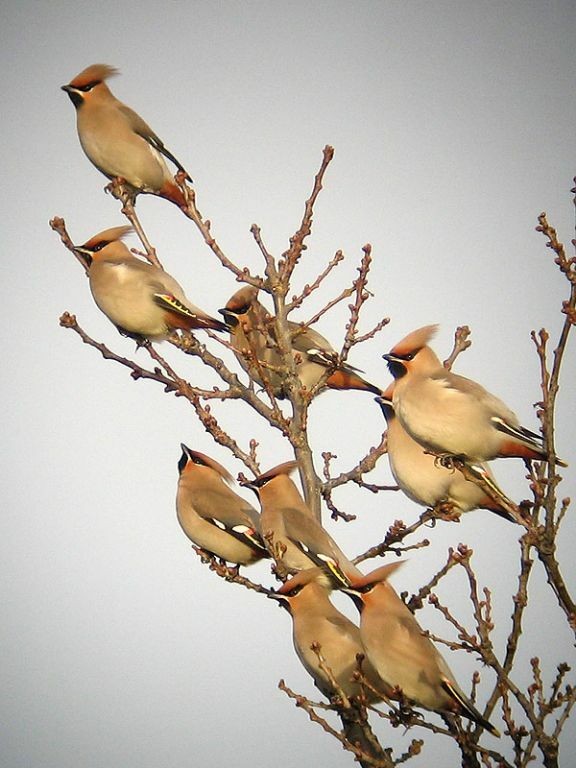 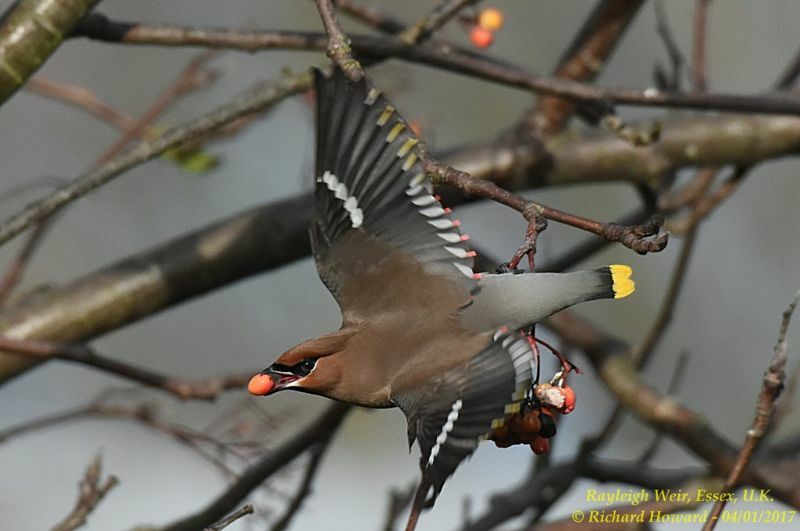 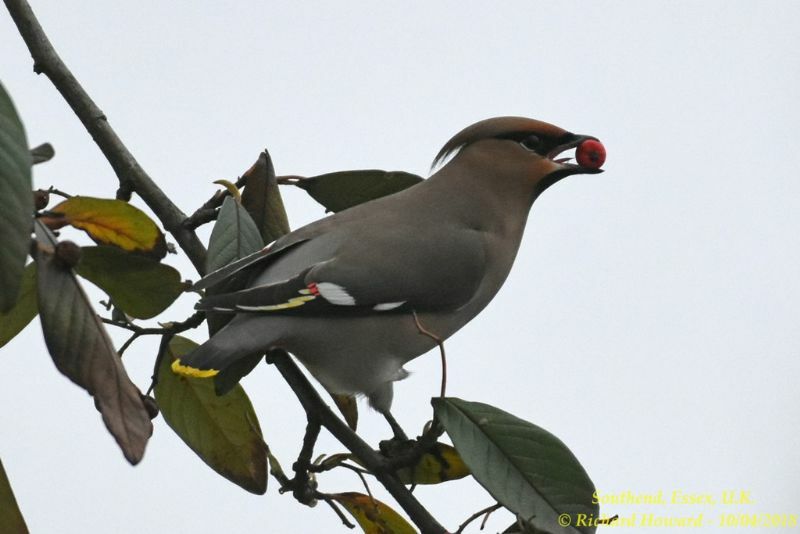 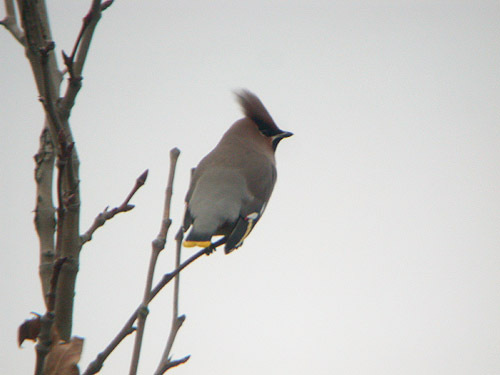 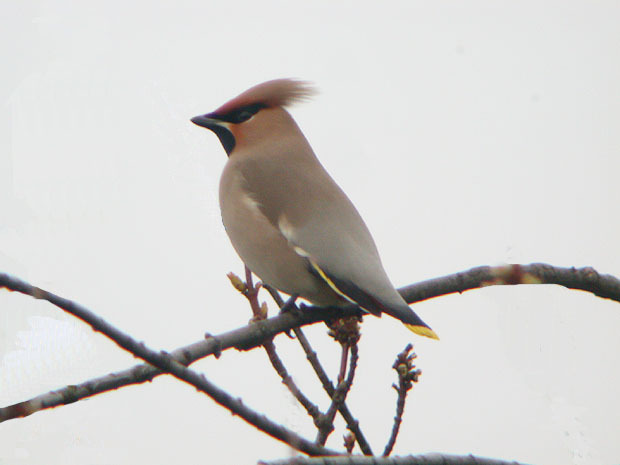 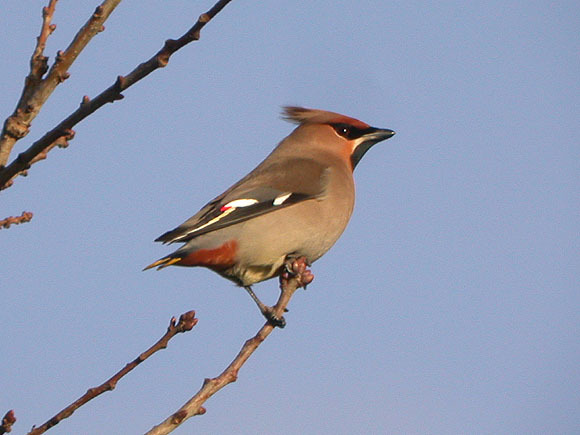 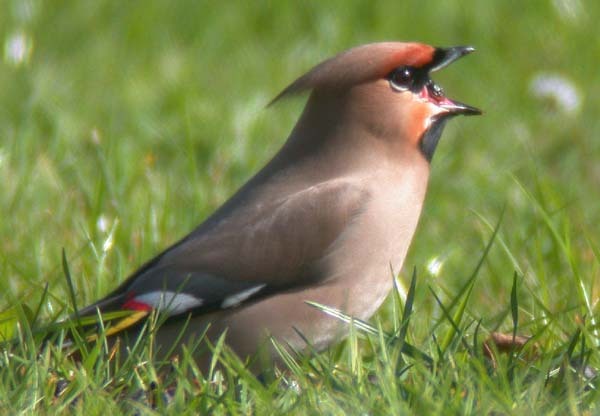 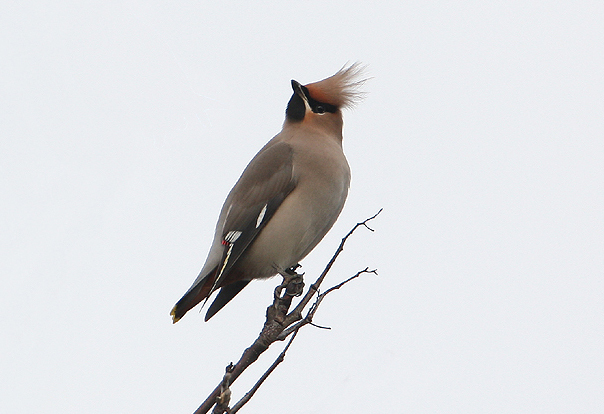 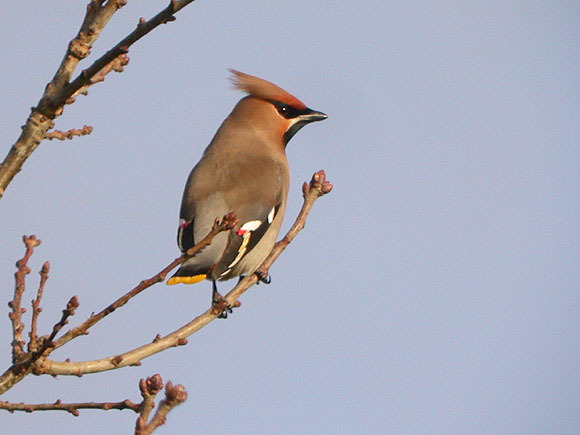 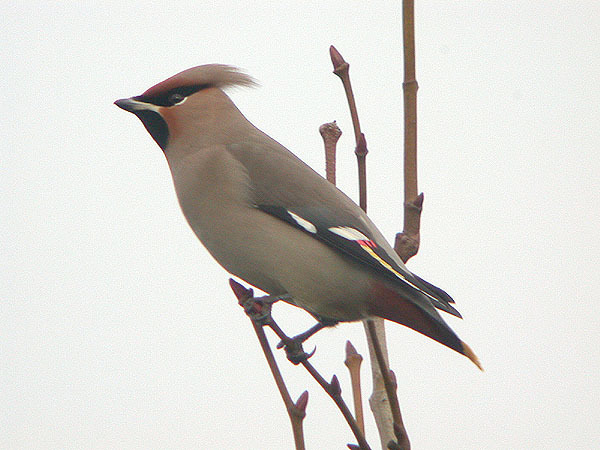 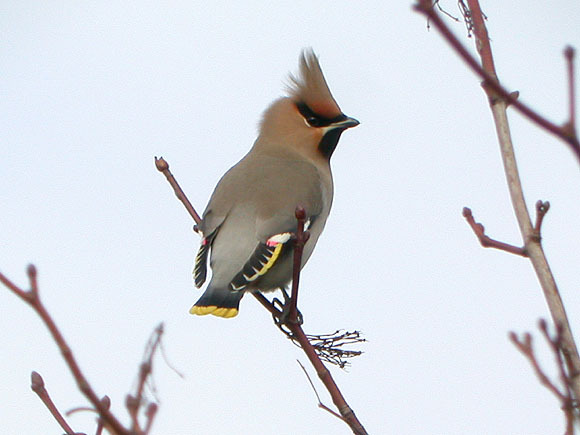 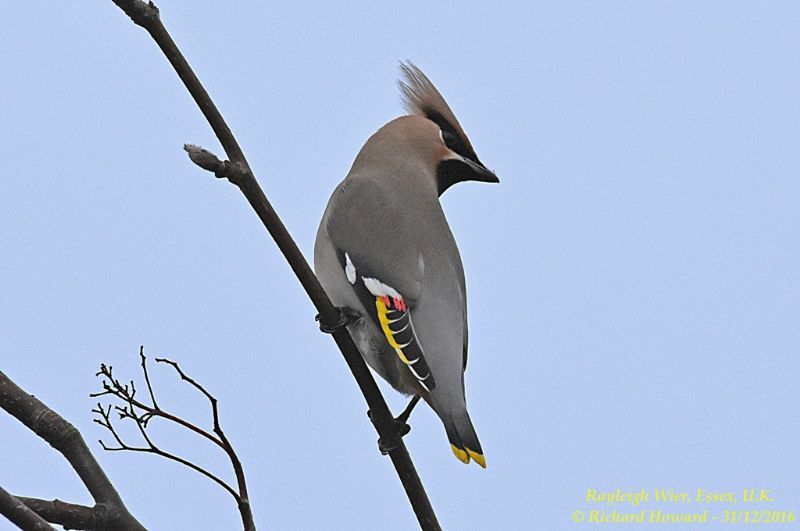 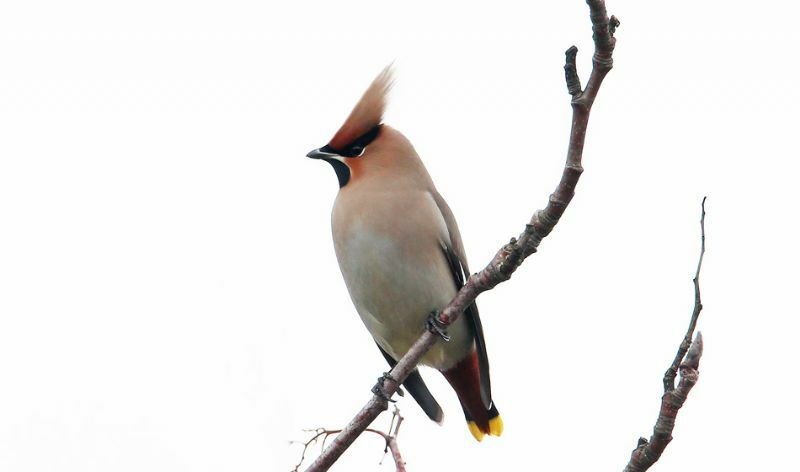 Waxwing at Highlands Boulevard, Leigh. 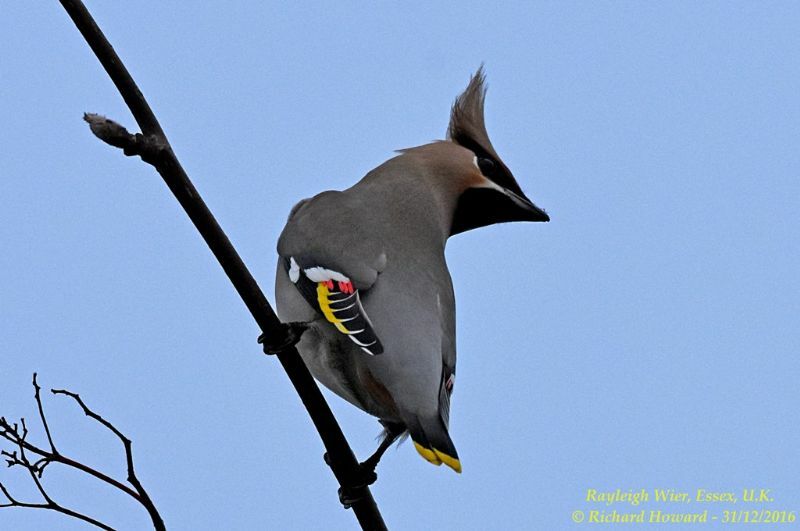 Waxwing at Leigh on Sea. 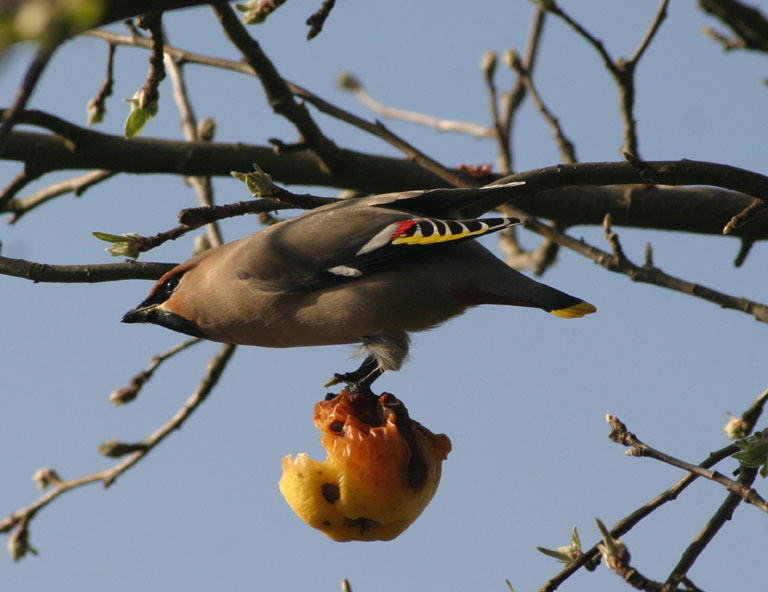 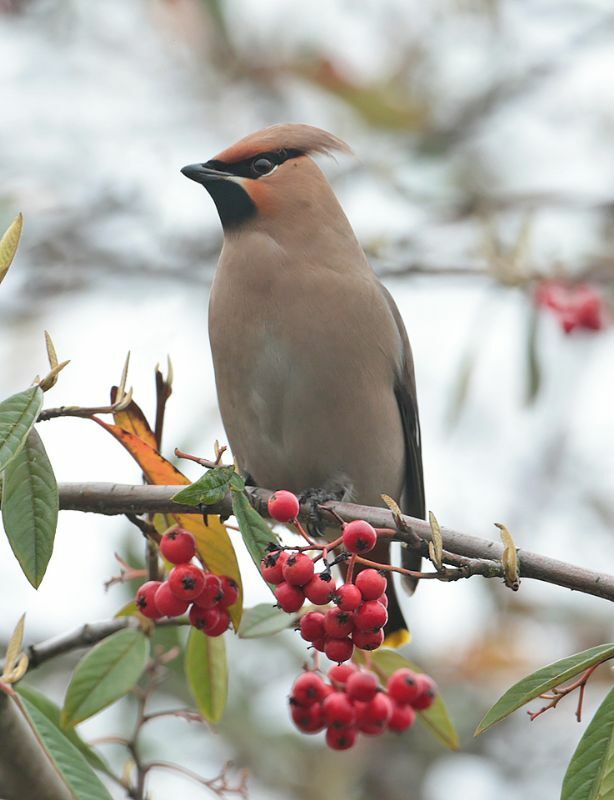 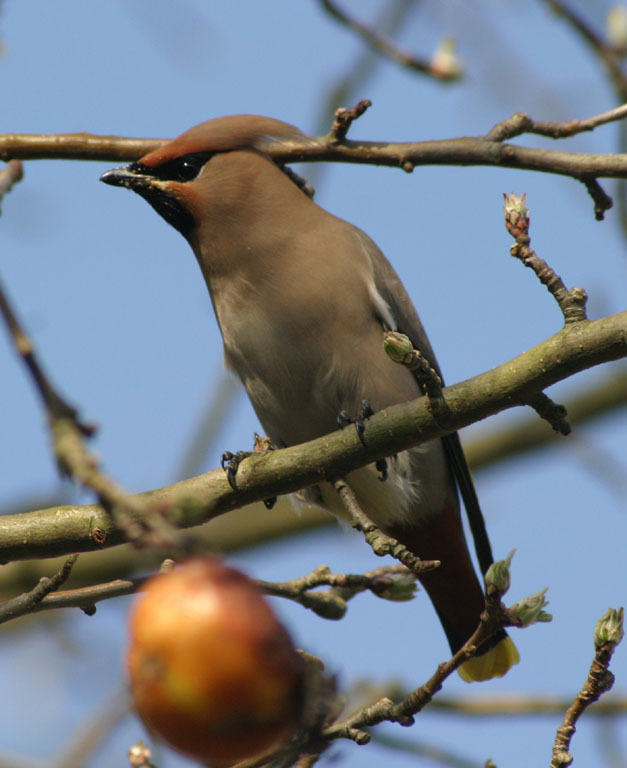 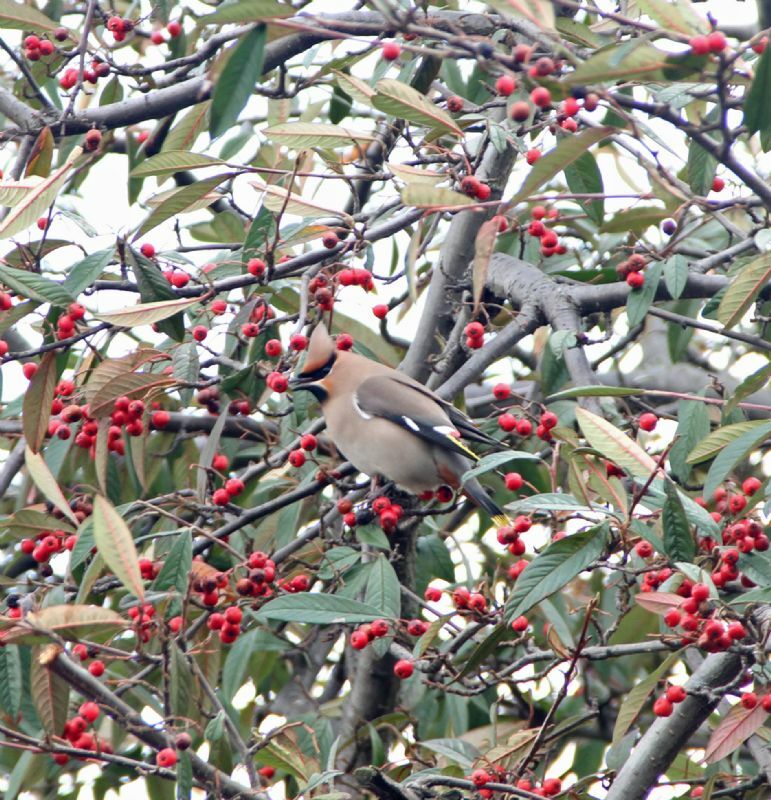 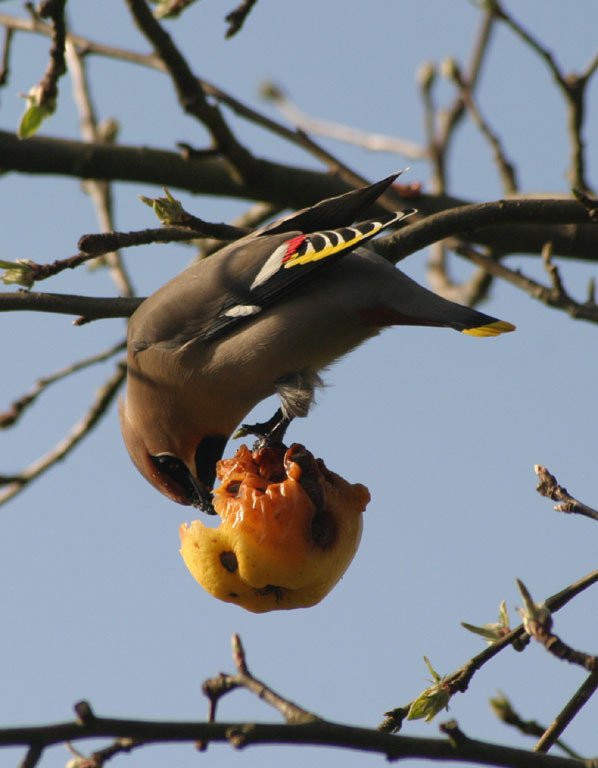 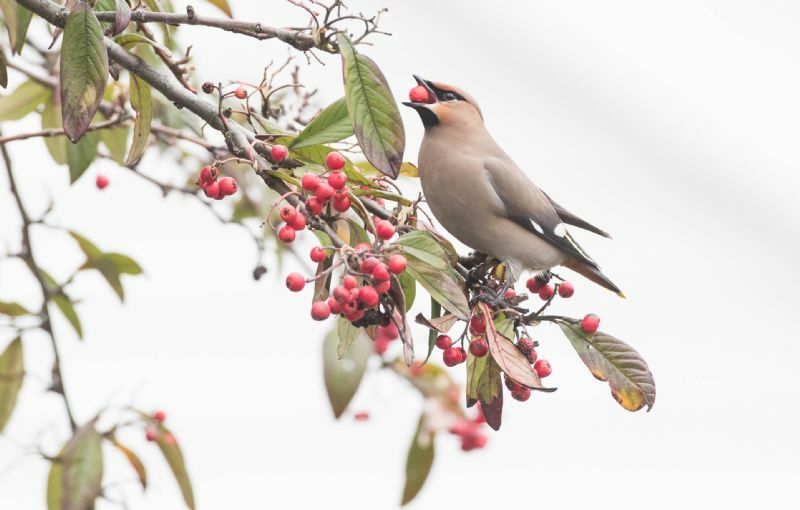 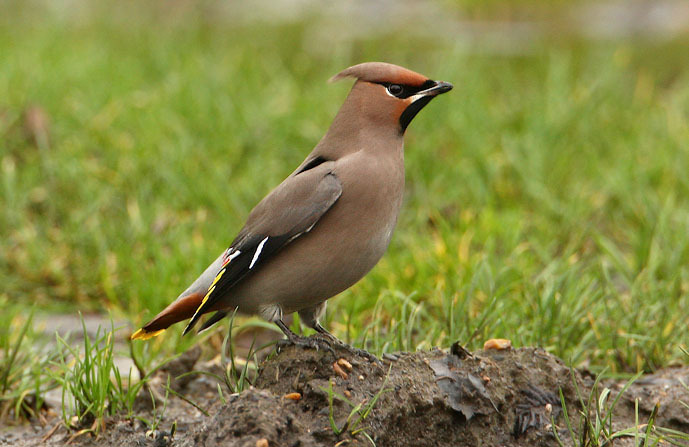 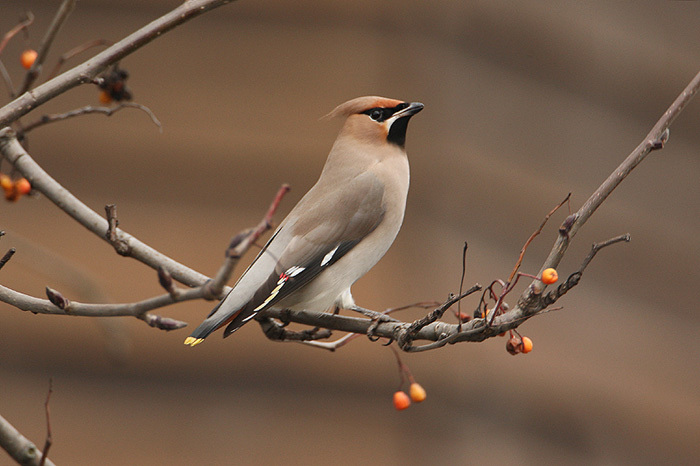 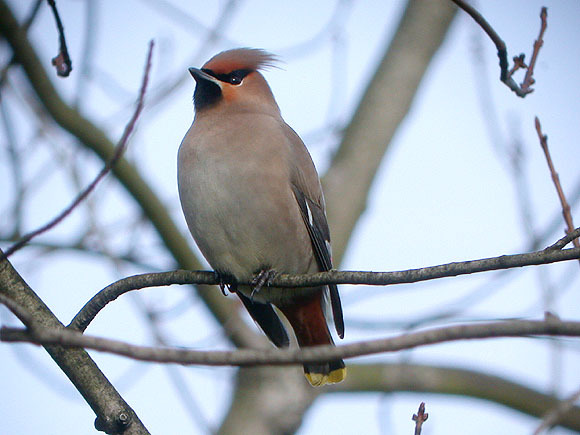 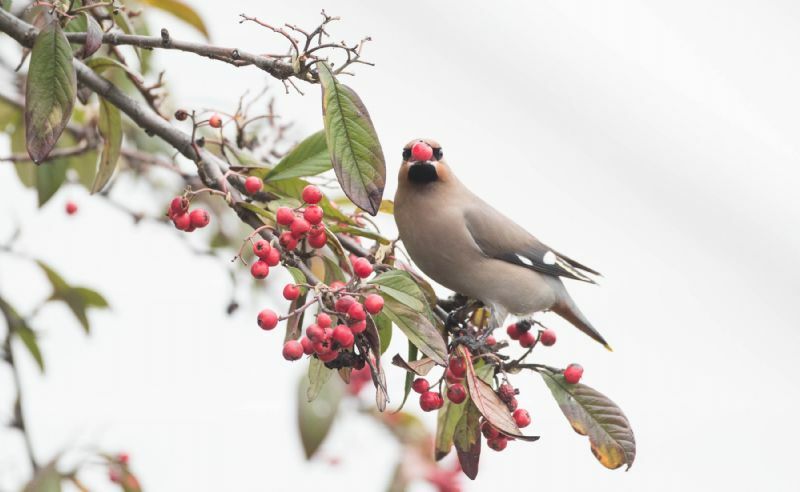 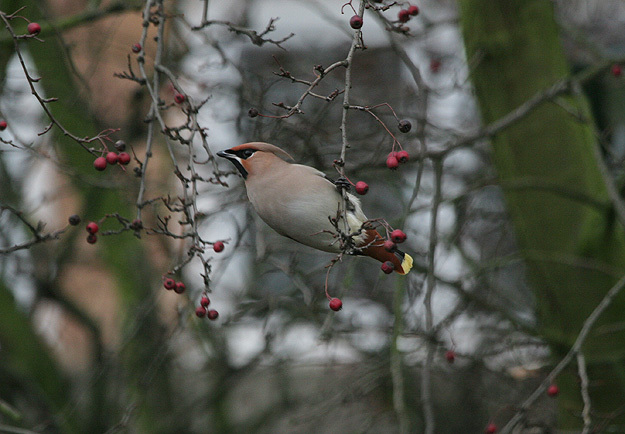 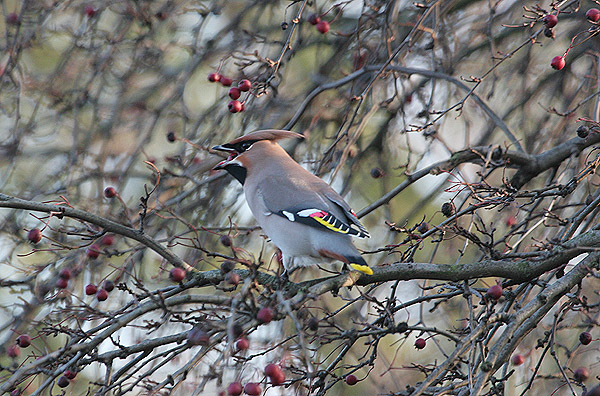 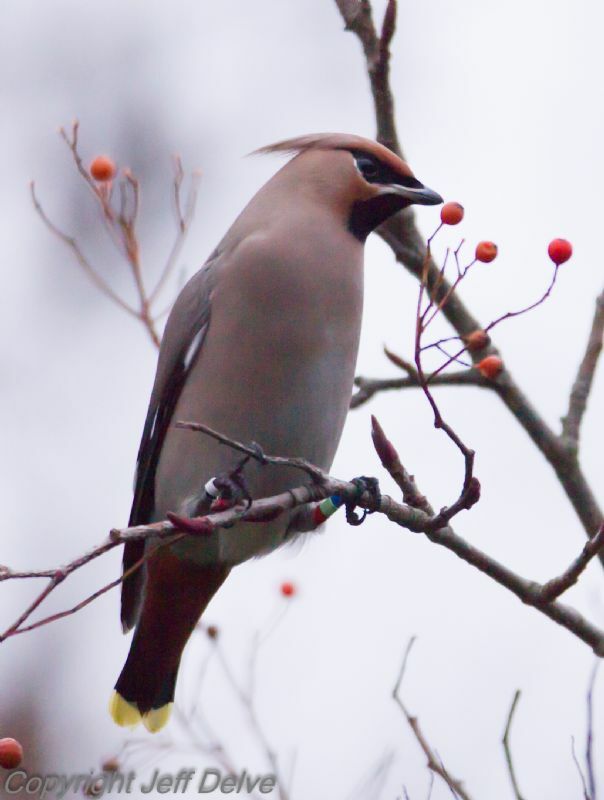 Waxwing at Cherry Orchard Lane. 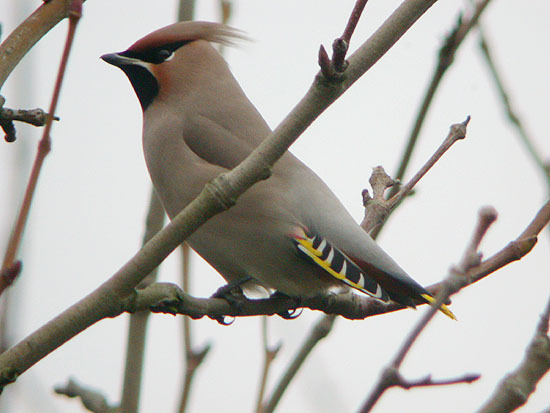 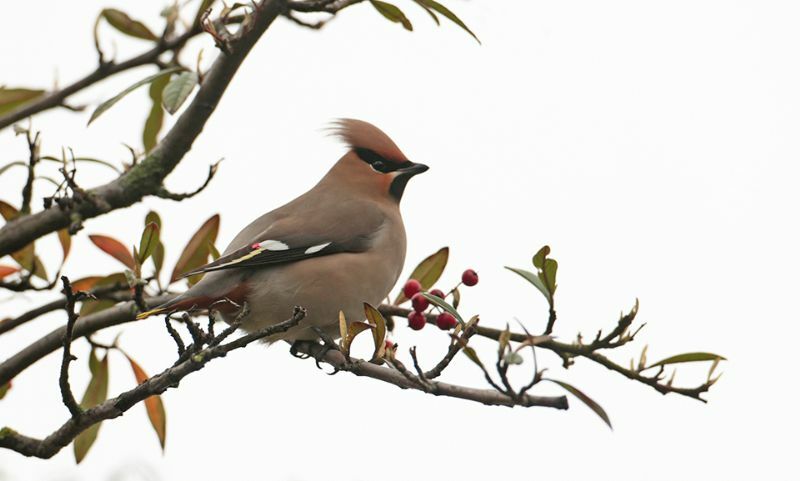 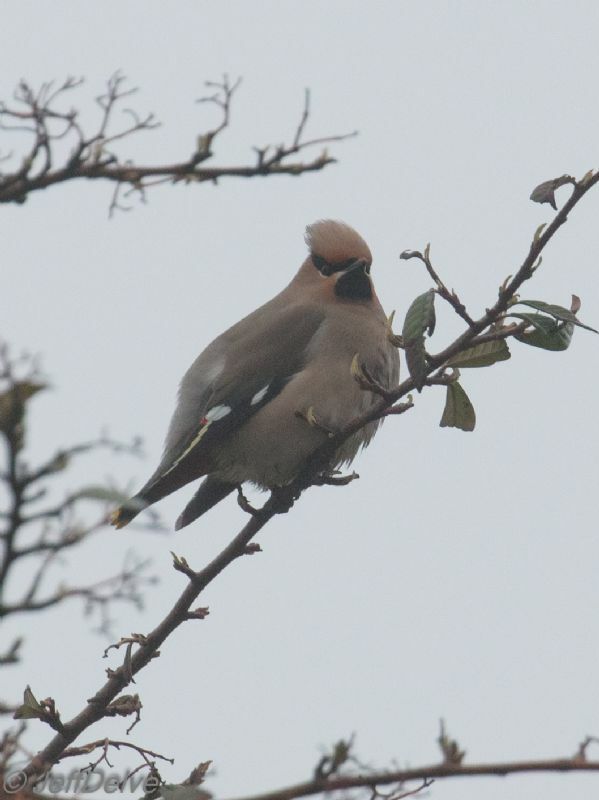 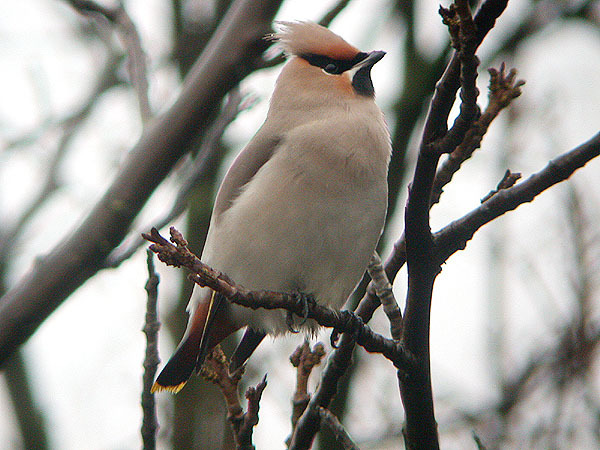 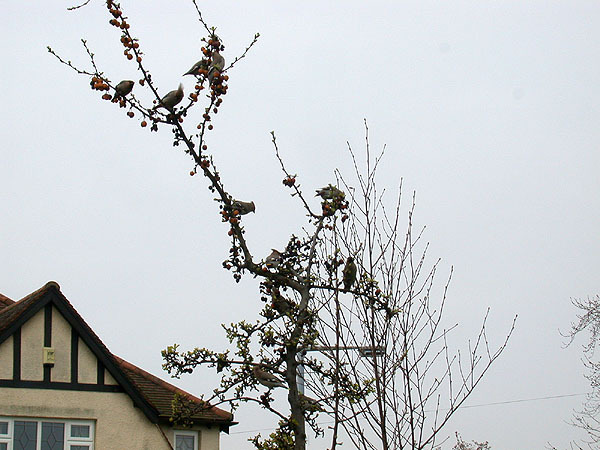 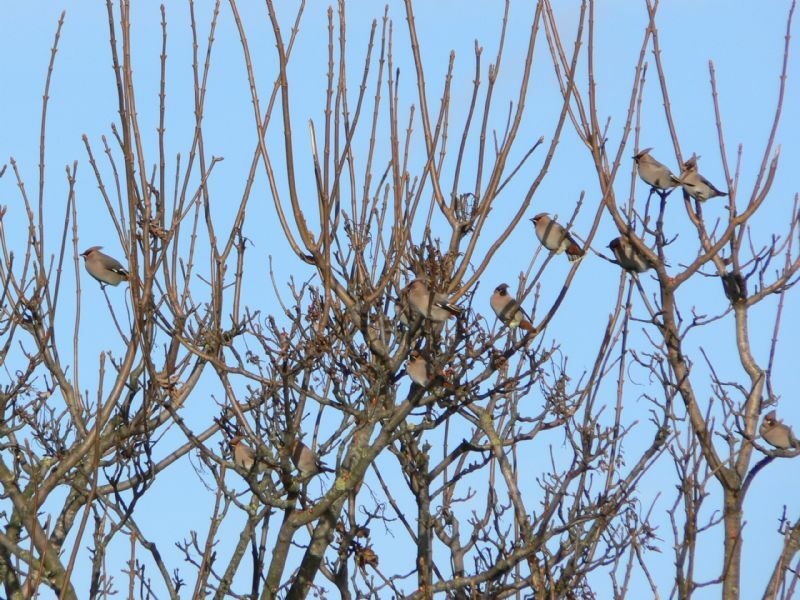 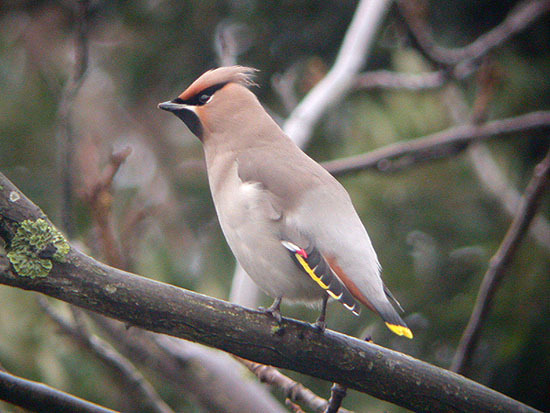 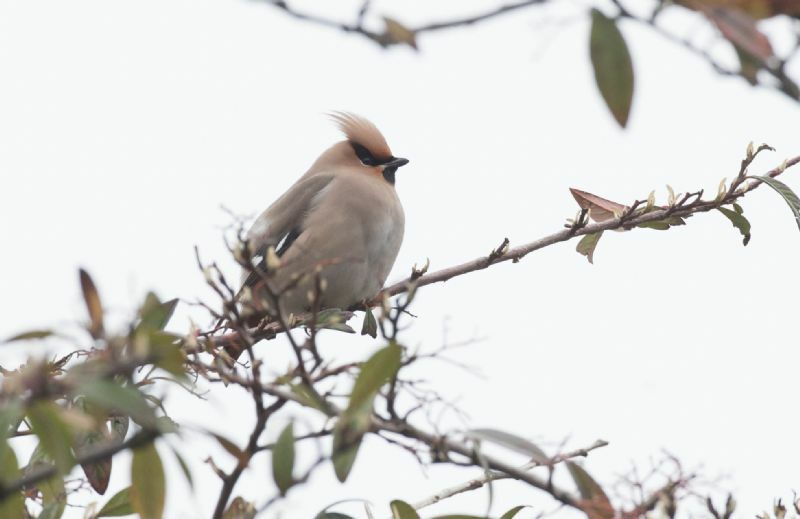 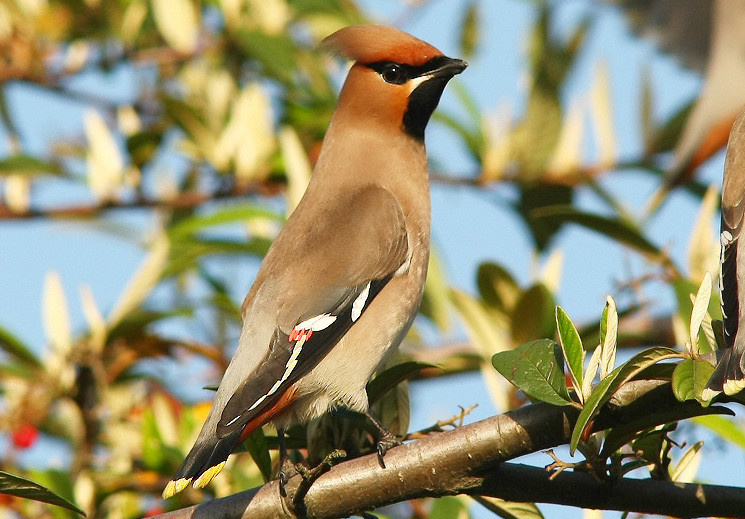 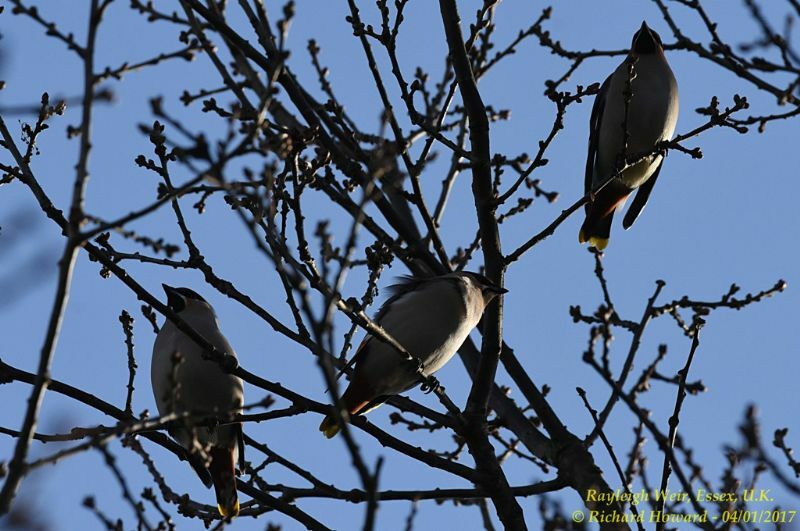 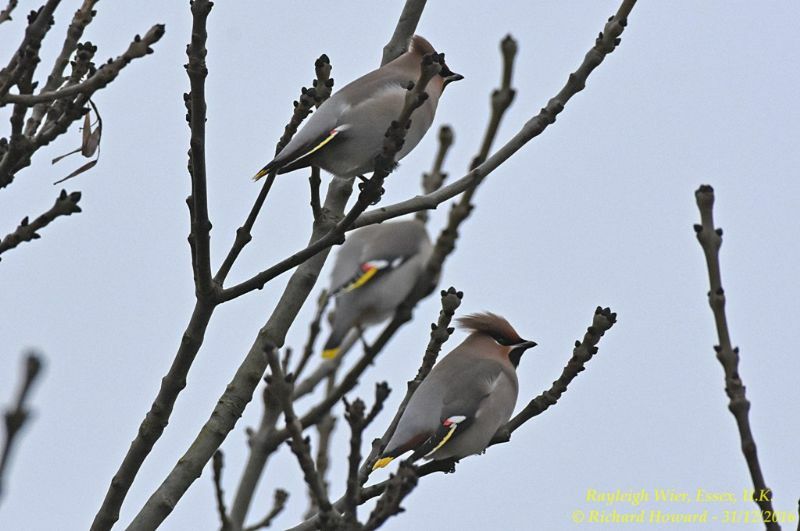 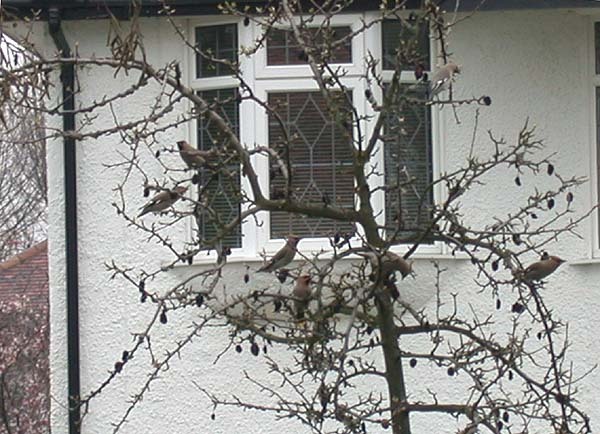 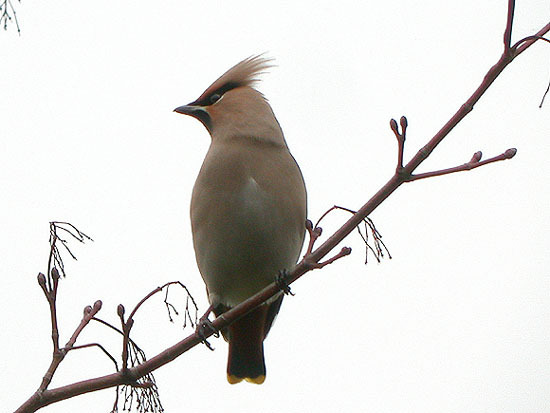 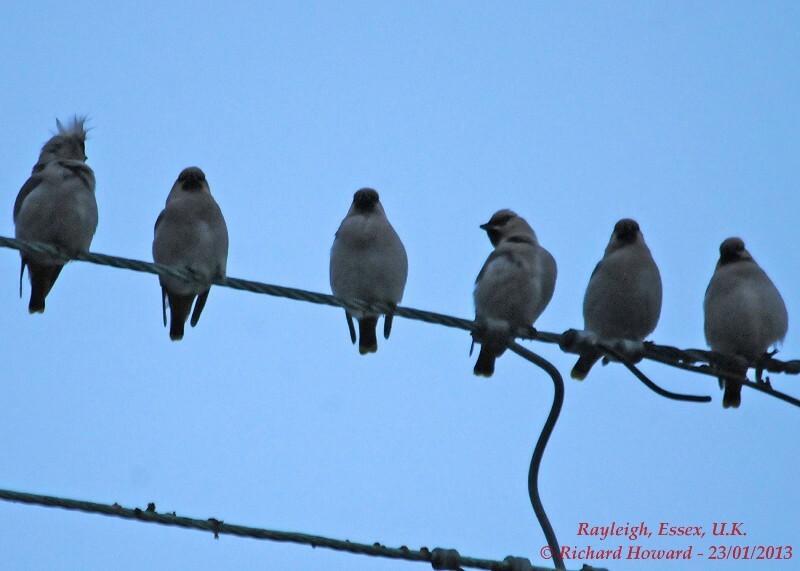 Waxwing at Oakengrange Drive, Southend. 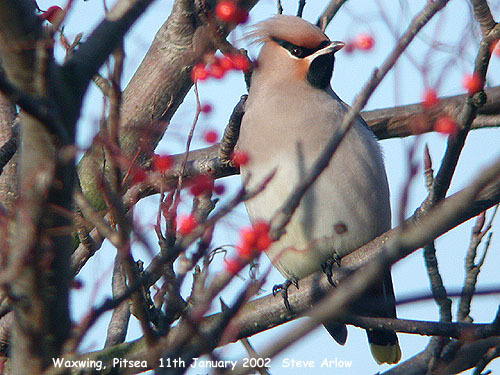 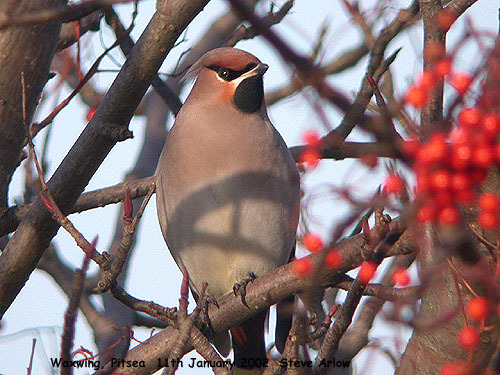 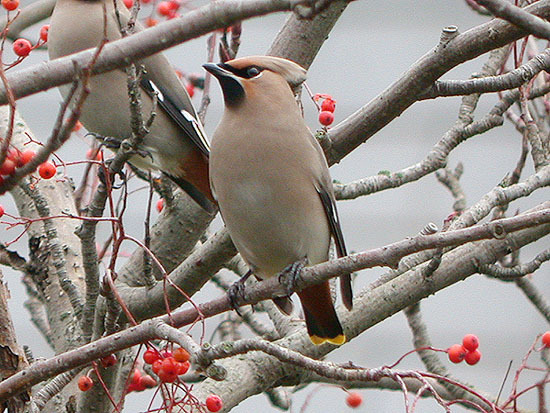 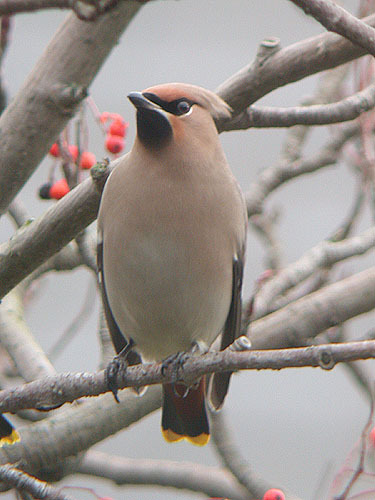 Waxwing at Two Tree Island.